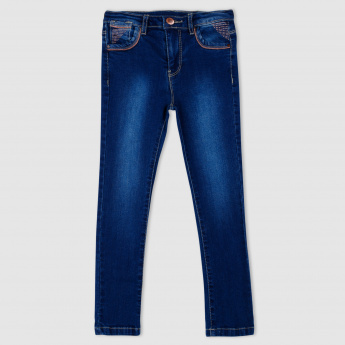 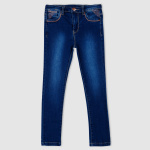 Get this pair of jeans for your little one and give a ravishing look. The superior quality fabric is soft and extremely comfortable to wear all day long. 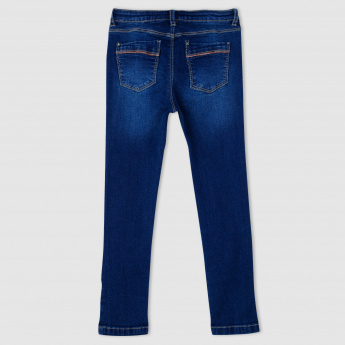 The classic stitching style and pocket detail showcase the style statement.